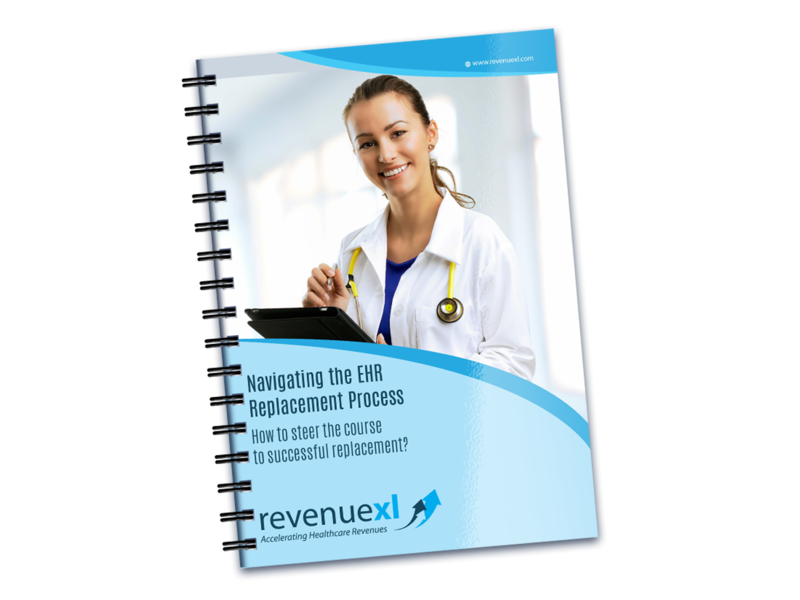 30 minutes is all you need to learn everything about successfully replacing your EHR Software! Thousands of clinics will be replacing their EHR in 2016. This number has been increasing year over year! If you are not happy with your current EHR, you are in good company. Do what is required to make the new EHR System work for you.